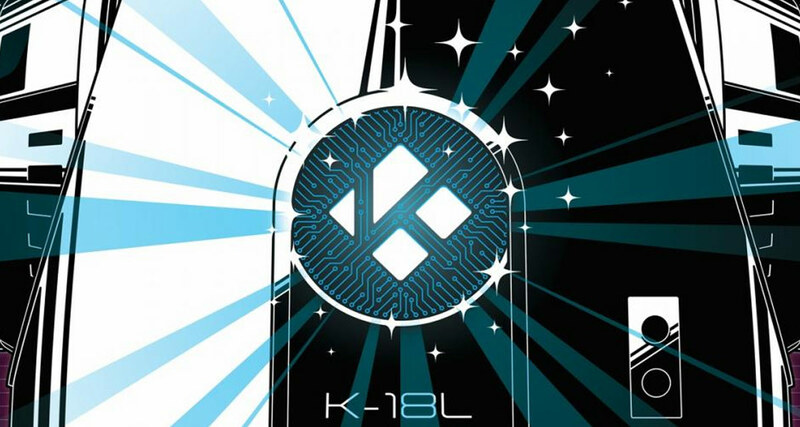 It’s taken many, many months to get to this point, but the team behind the popular media center software Kodi has made v18 Leia available for download. The update is now available from the Kodi website, with Windows Store and Xbox versions also working their way through their respective approval processes. This is a huge change for Kodi, and one that has taken longer to put together than the team Original planned. The scale of the project dictated that time was taken to make sure that everything was working as it should, however, and the fruit of all that labor is there for all to see. According to the announcement blog post for Kodi 18.0 Leia, there were 36 different developers working on the project throughout the process of getting v18 Leia ready, and with almost 500,000 lines of code added and a similar number removed, it’s easy to see why there was so much work involved. There are so many changes in this release that it’s difficult to put it into context, but head on over to the announcement post to learn about the biggest. Better support for 4K HDR content, as well as support for digital rights management are up there, along with changes to Android lean back mode and voice recognition. Improvements to how live TV works are also there. If you haven’t given the betas or release candidates a try, now is definitely the time to give Kodi 18.0 Leia a spin. There’s been a lot of work go into it, and by all accounts the end result is something pretty great. Head over to kodi.tv/download to get started.